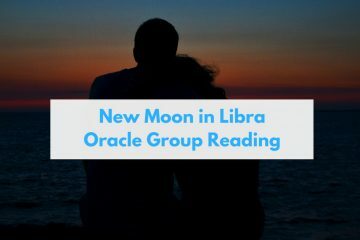 New Moon in Libra is on 9 October (Tuesday) at 11:46am (GMT +8). 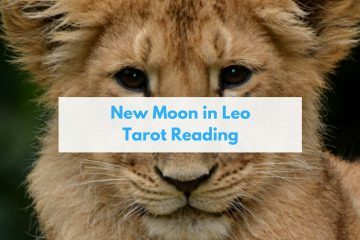 After the new moon arrives, start setting the intentions that you hope to manifest at the next Full Moon in Libra around April 2019. 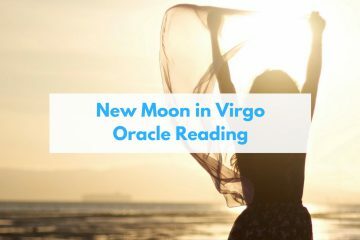 The New Moon in Virgo falls on 10 September (2:01am) 2018. This placement is great for manifesting health, organization, daily work, and acts of service. 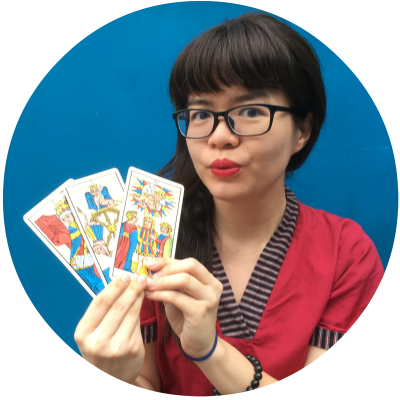 Pick your cards for the new moon on 11 August 2018, 17:57 (GMT +8), falling in Leo. 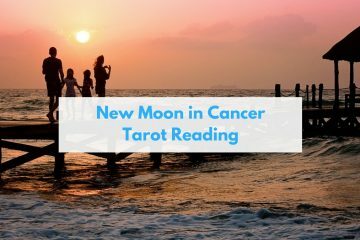 Manifest intentions related to family and home. See what advice the cards offer. 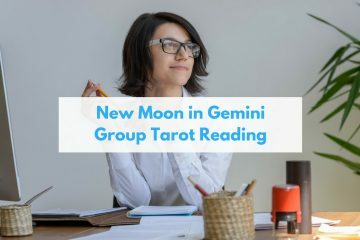 For a new moon in Gemini, you can set your intentions related to communication, education, thoughts and electronic devices.